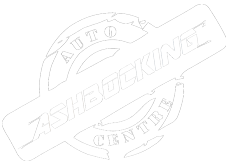 The home of cost effective Vehicle Servicing, Repairs & Quality used Car Sales in Ipswich, Suffolk. 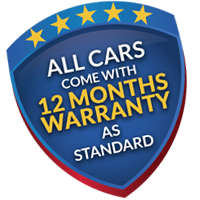 Looking for a knowledgeable and friendly team of professionals to look after your motoring needs? Allow us to offer you a helping hand! All backed up by our commitment to offer the very best customer service, whenever you need us!